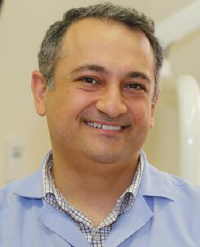 Dr. Zaid Kanani, BDS, DipOrtho POS (Syd). To Zaid, Dentistry is not just a job, it’s a passion. Zaid understands the value of strong healthy teeth and the benefits of a beautiful smile. He has nearly 20 years of extensive experience in the dentistry. He’s been granted a Bachelor degree in Dental Surgery since 1998 and has been a providing dental services ever since. He enjoys all aspects of general dentistry, including preventive and cosmetic restorative dentistry. He has high interest in providing orthodontic services to his patients. He has treated more than 300 Orthodontic patients. As a general dentist, Zaid has been actively providing orthodontic services to his patients since 2006. He has joined McGann Postgraduate School of Dentistry in 2010 and awarded diploma in orthodontics after completing their 2 years of clinical and academic programs. He is a member of the International College of Continuing Education, and also part of the New Zealand Dental Council (NZDC), New Zealand Dental Association (NZDA), and the American Dental Association (ADA). Zaid is also licenced to practice dentistry in Australia. He is a registered member of of the Australian Dental Board and is currently undergoing further Post Graduate education in Orthodontics at the James Cook University in Australia. Zaid has gained a reputation as gentle, caring and someone who listens to his patients. On a personal level, he is a father of three and enjoys spending time with his family on his spare time. 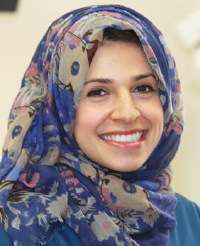 Ibi Is known among her patients as a gentle and attentive Dentist with an eye for detail. 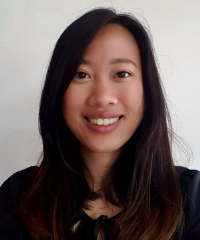 She graduated with honors from the King’s College London and worked in the UK full time before moving to New Zealand to join her Kiwi husband. In her spare time she enjoys socializing with friends and travelling. 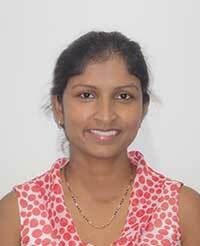 Shirley graduated with a Bachelor of Dental Surgery in 2006 and has been practicing in New Zealand since 2014. 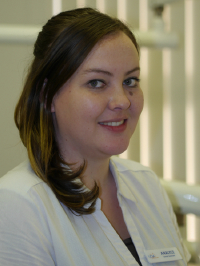 Shirley has a growing interest in cosmetic dentistry, but she enjoys all aspects of dentistry. 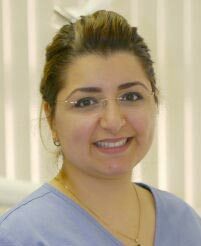 Her passion for dentistry drives her to achieve a high standard of care and she is genuinely interested in her patients well being. Shirley takes pride in providing quality dental care. 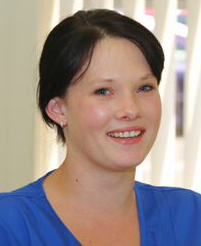 Faustina obtained her Bachelor of Dental Surgery from the University of Otago after completing a Bachelor of Science. She enjoys all aspects of dentistry with a special interest in restorative and preventive dentistry. Faustina firmly believes that quality dental treatment begins with building good rapport with patients. She converses fluently in English, Mandarin and Malay. During her free time, she enjoys travelling and exploring new places. Dee is our lovely Dental Surgery Assistant. And works alongside Dr. Ibi and Dr. Faustina. Dee is an overseas graduate dentist and currently undergoing dental registration exams in Canada. She is responsible for infection control and sterilization procedures and to ensure that our patients are well looked after at all times. Chloe and Analyce are our front office coordinator who never fails to provide great customer service to patients. They are always available to address any questions or assist you with any administrative queries. They maintain the office running smoothly so that you don’t wait too long before you get the treatment you require.